You think you know Hillary and Bill Clinton pretty well. After all, they have been in the public eye-from Arkansas to the White House and beyond-for over forty years. 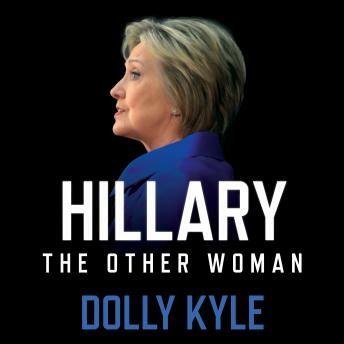 Dolly Kyle met former president Clinton ('Billy,' as she calls him) on a Hot Springs golf course when she was eleven and he was almost thirteen. It was colpo de fulmine (the thunderbolt) at first sight. Their friendship grew throughout high school and college. It became a decades-long affair that lasted despite marriages and politics-all the way to the threshold of the White House, when she became a political liability, and he threatened to destroy her, as Hillary had done to so many of his other women over the years. What you know about the Clintons is probably limited to the pleasantries that the mainstream media have chosen to share with you. Hillary the Other Woman pulls no punches in describing the way media magic makes Clinton stories disappear.